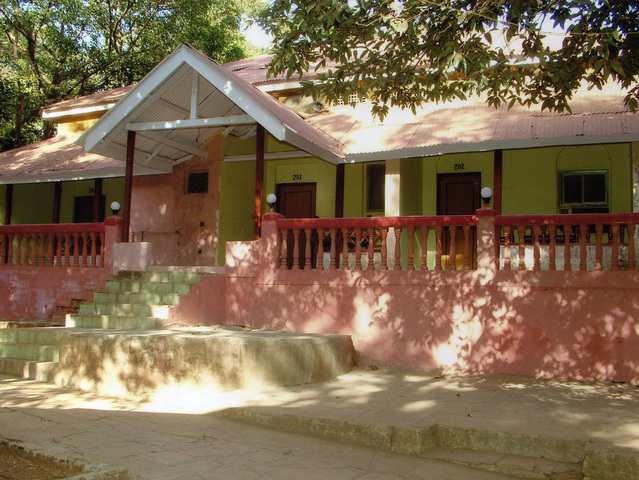 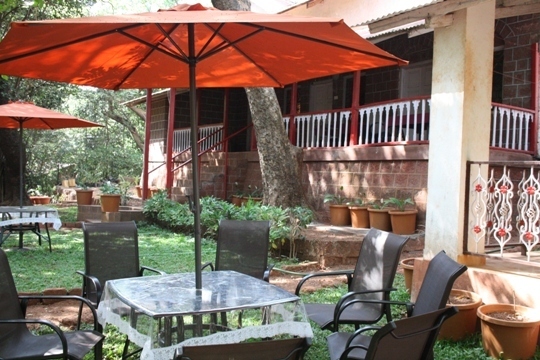 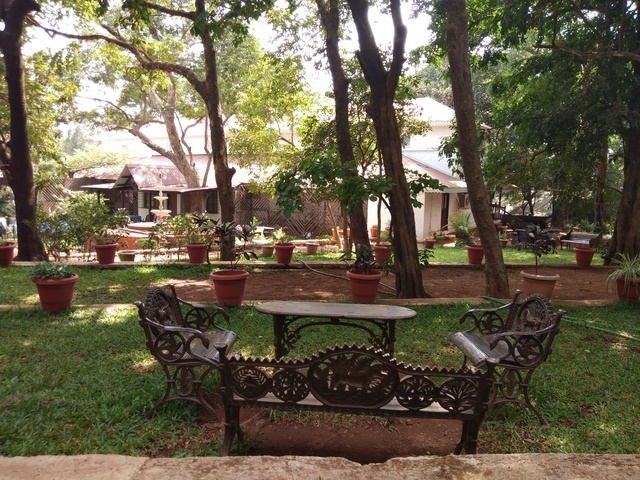 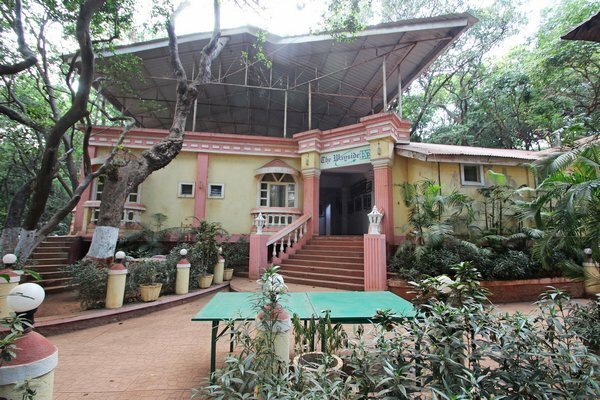 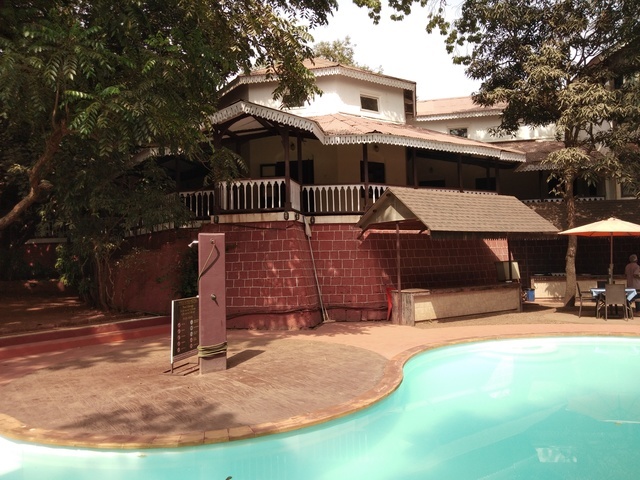 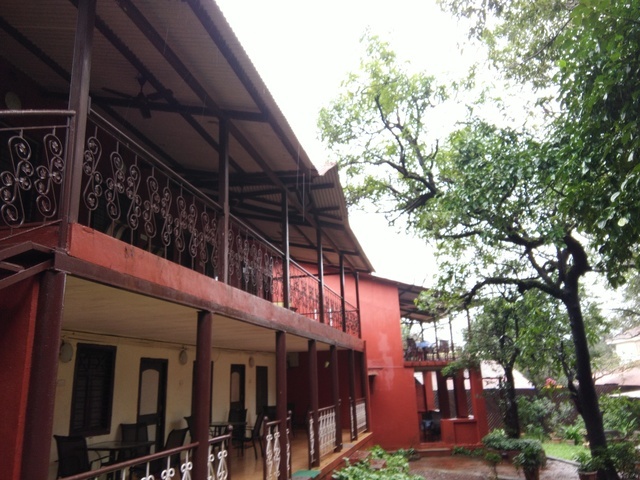 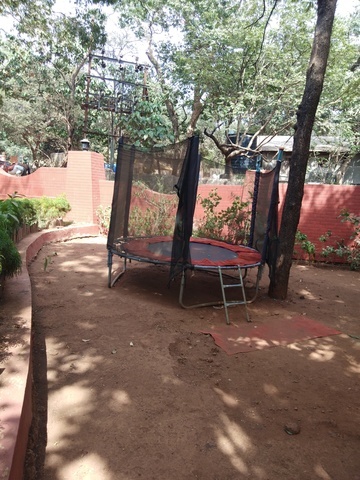 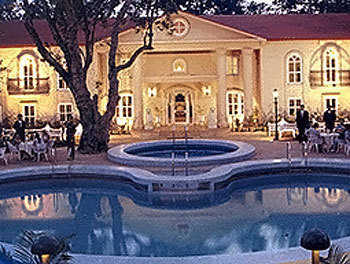 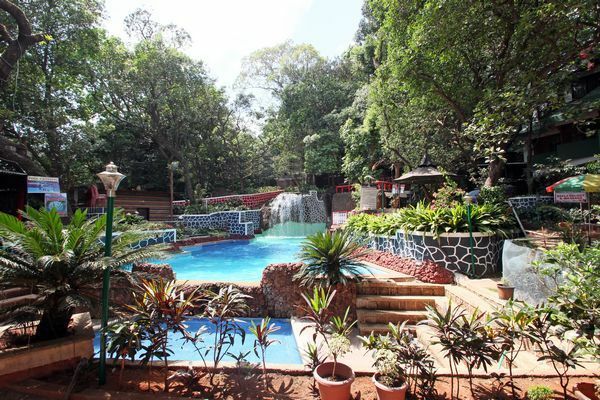 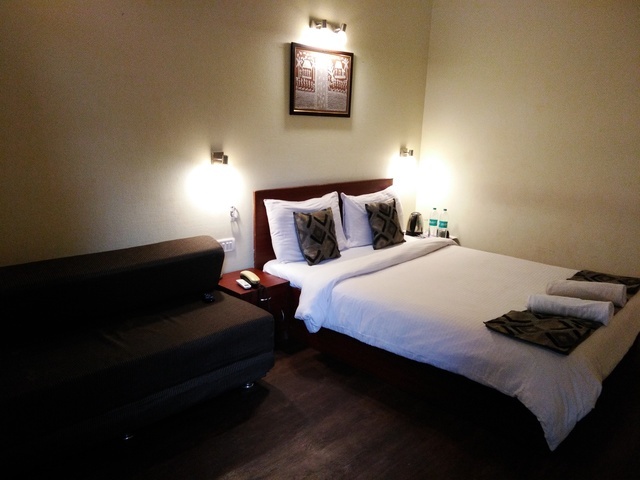 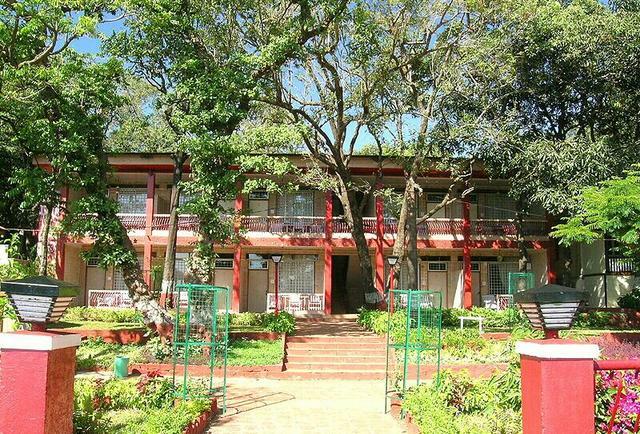 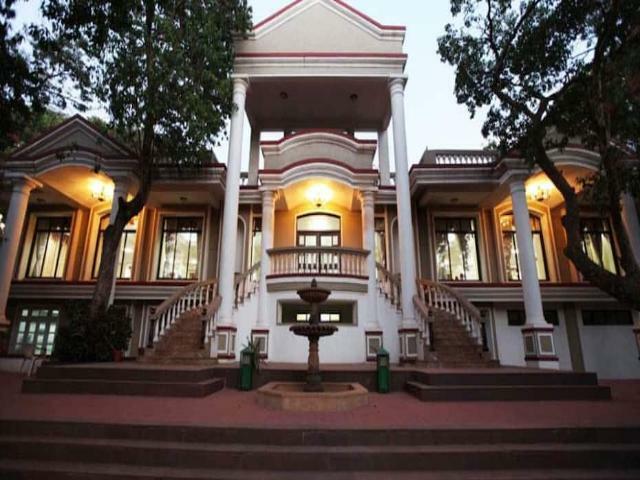 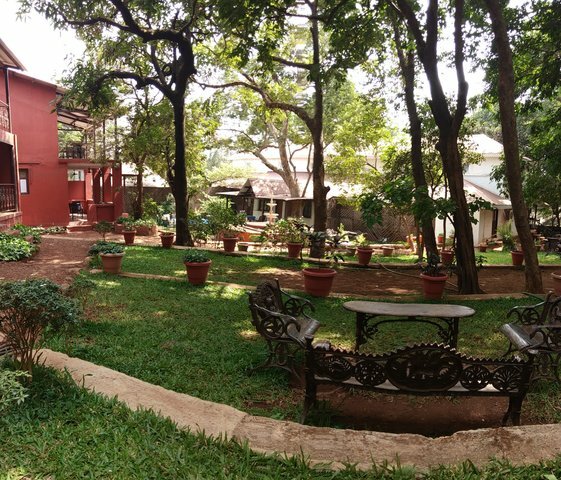 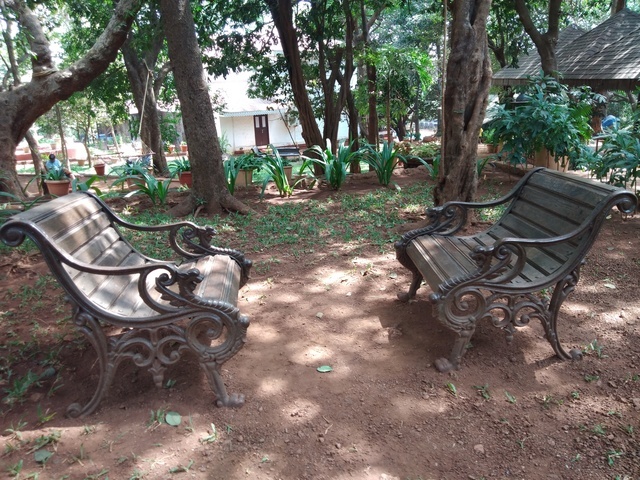 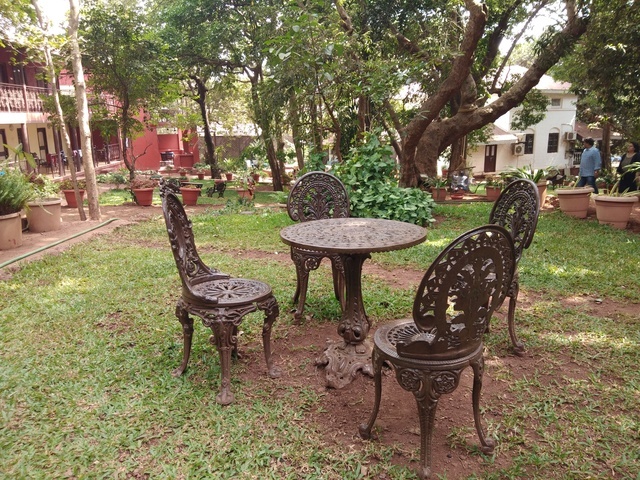 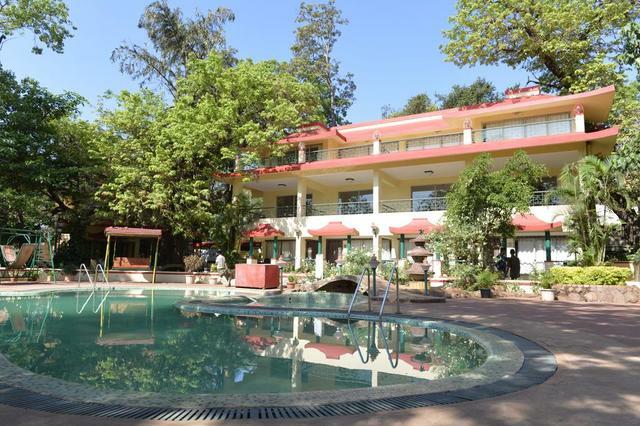 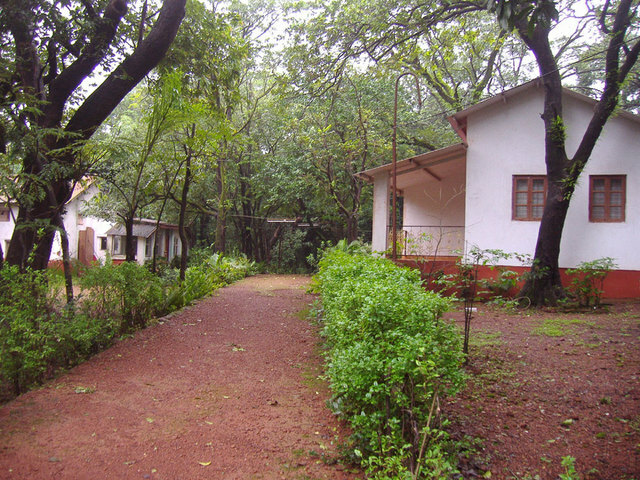 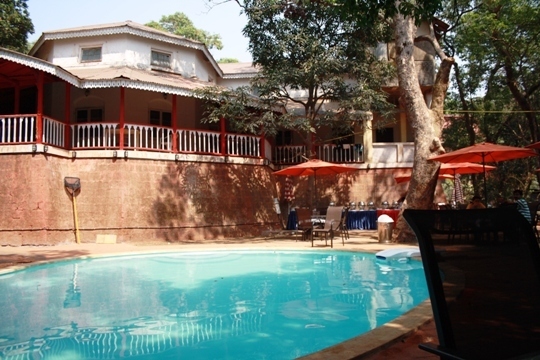 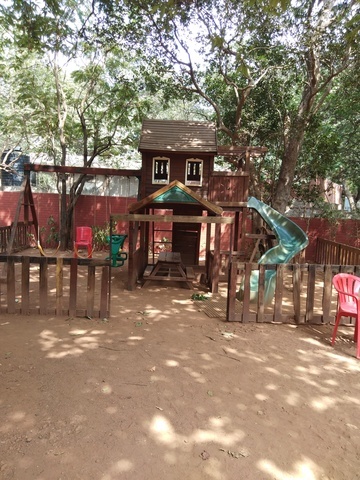 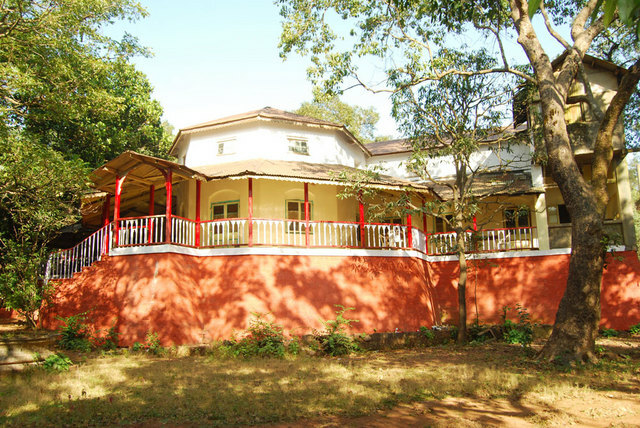 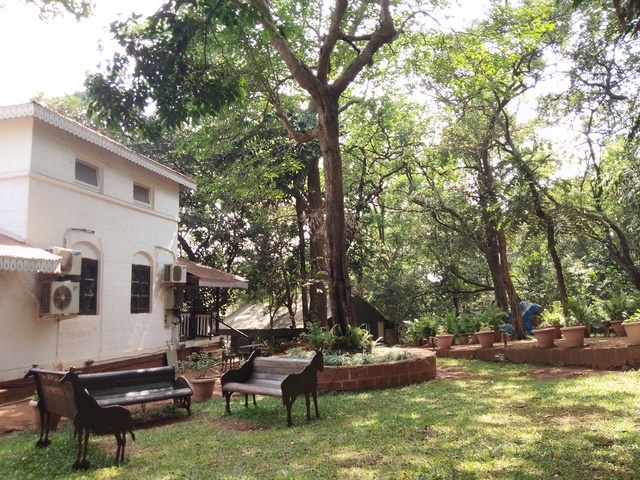 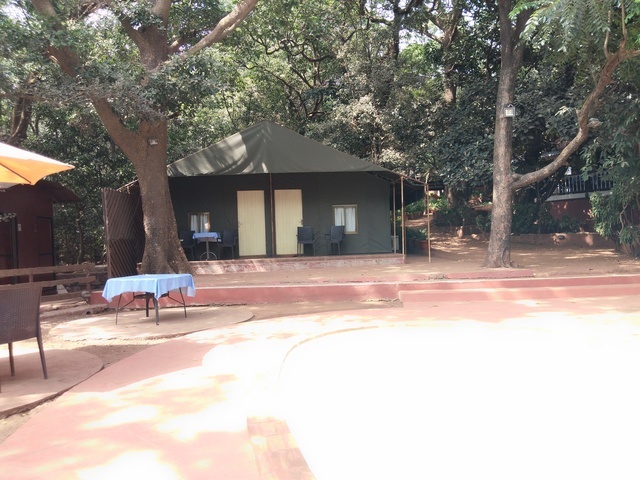 Nestled in Matheran, Westend Hotel is one of the most preferred places to spend quality time with family. 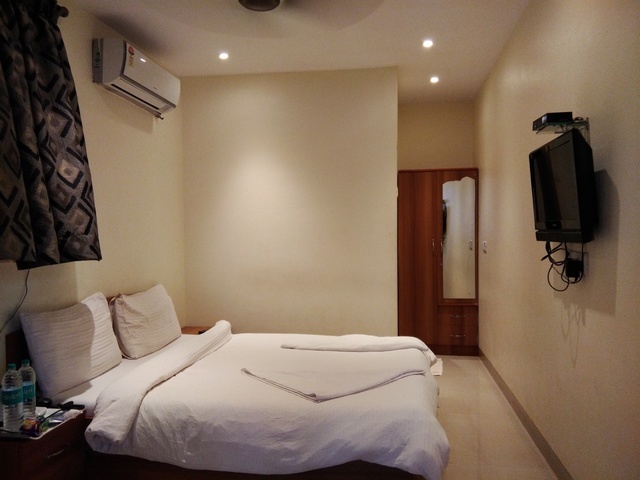 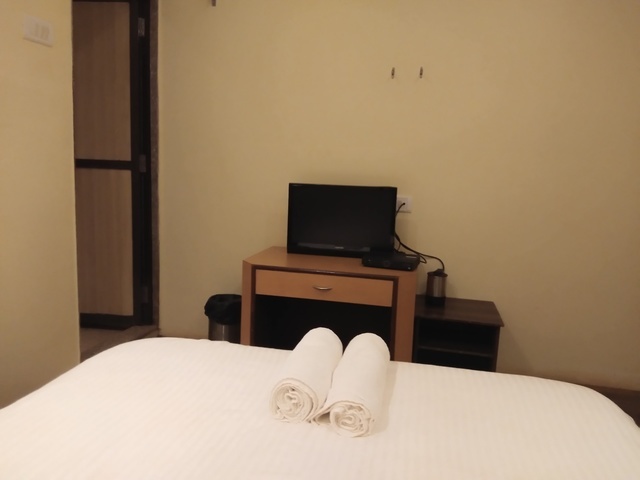 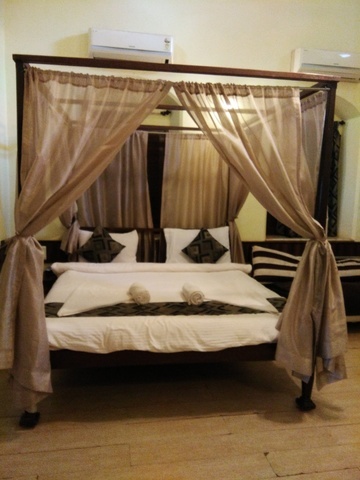 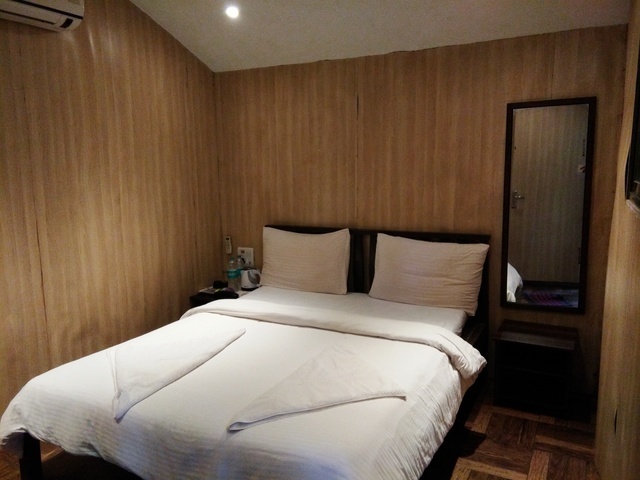 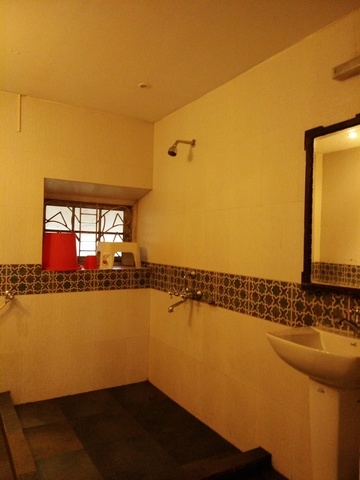 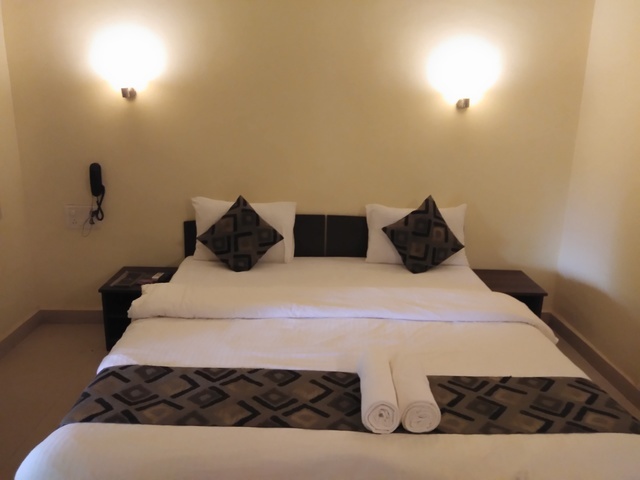 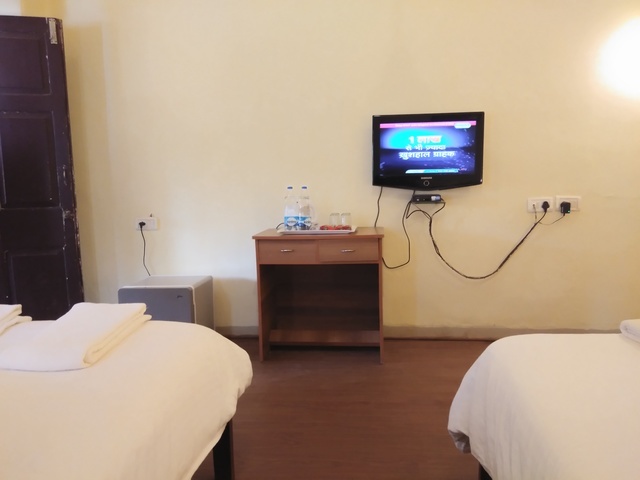 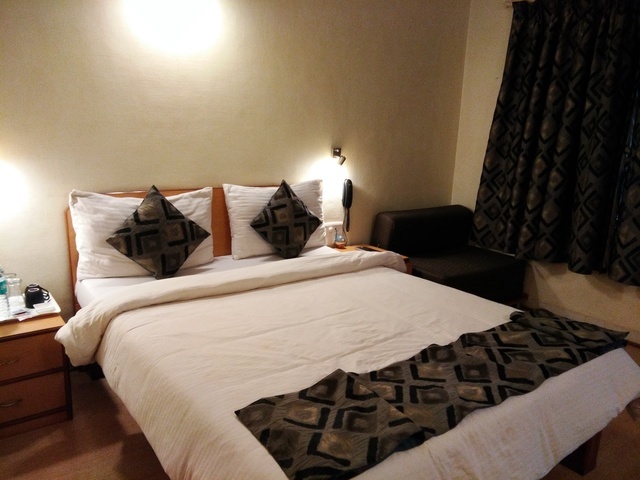 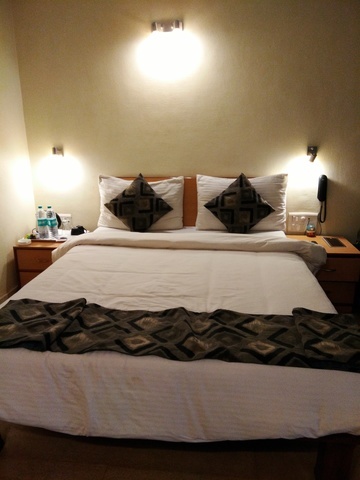 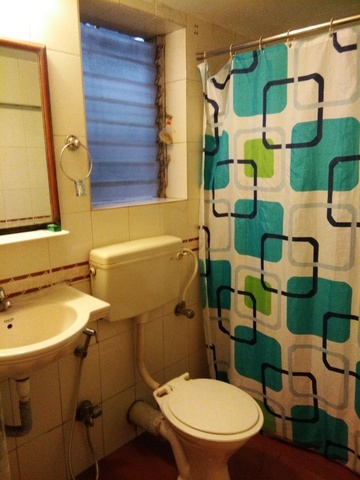 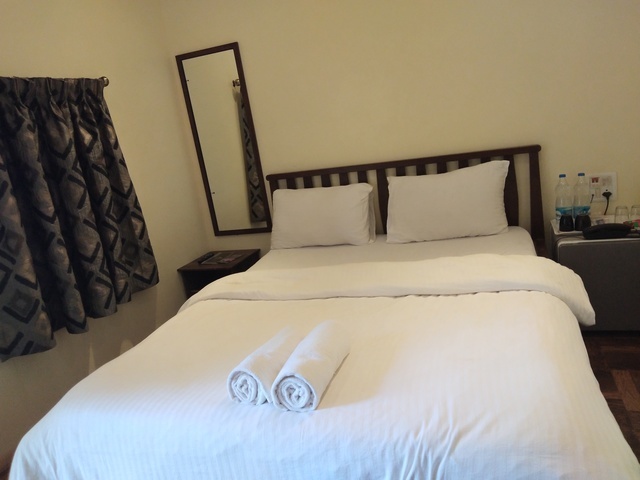 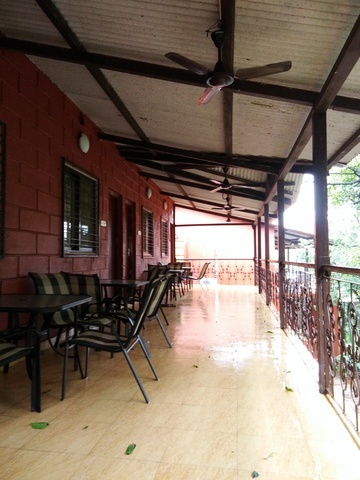 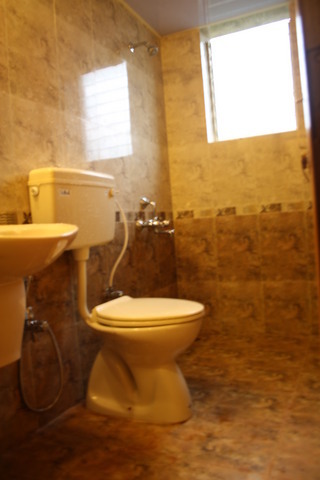 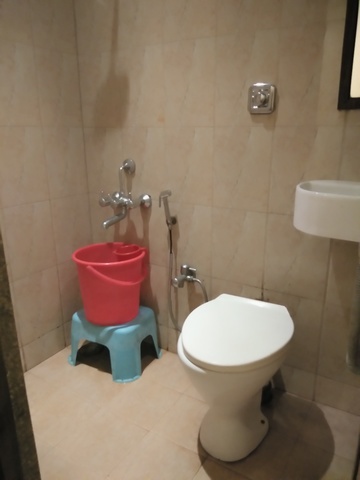 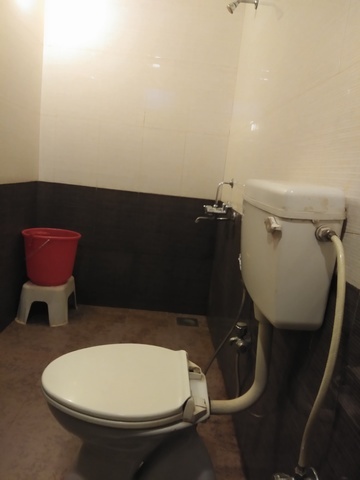 This hotel is located 3.2 km from Dasturi Naka Bus Station and 1.4 km from Echo Point. 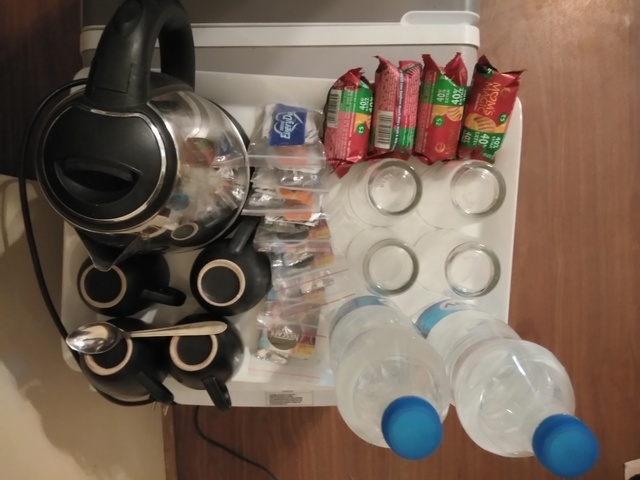 Alexander Point is 1.3 km away. 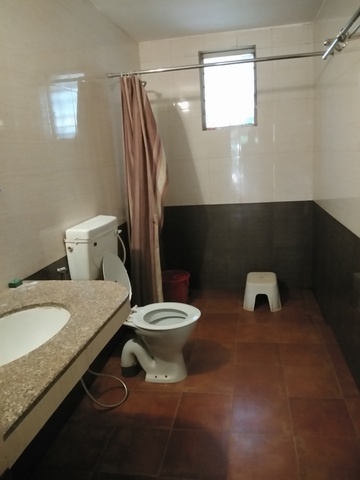 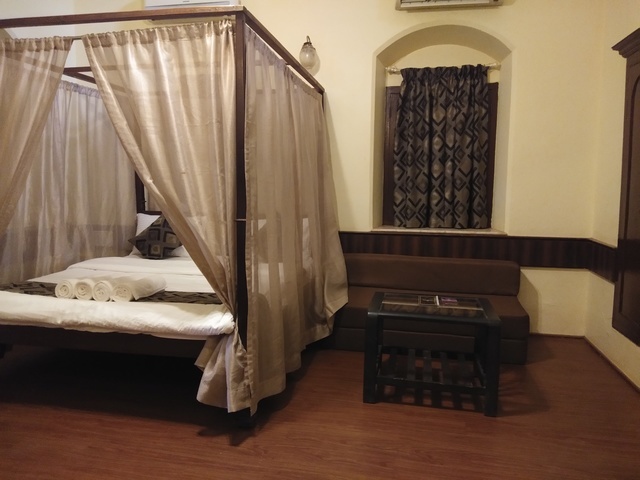 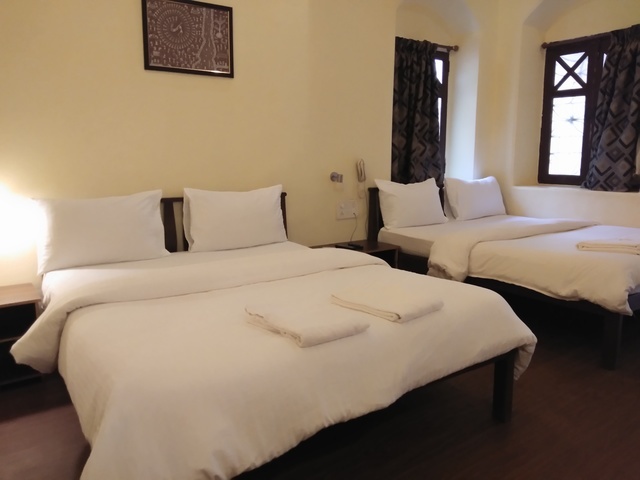 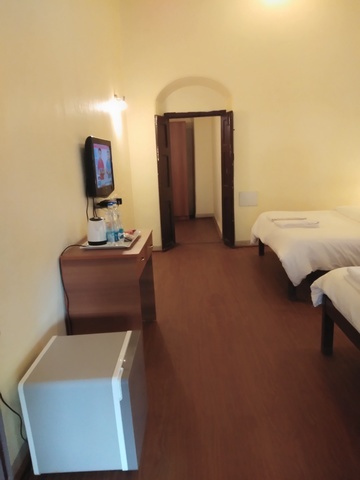 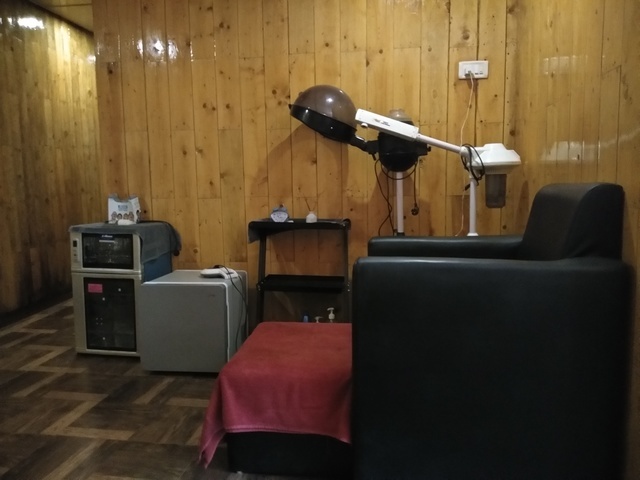 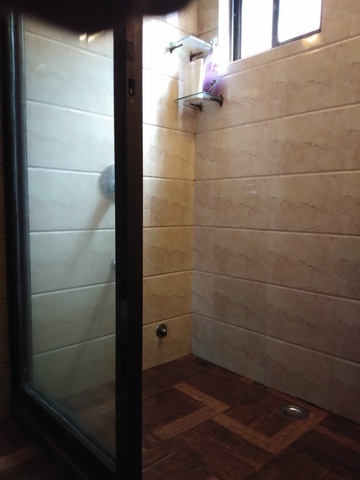 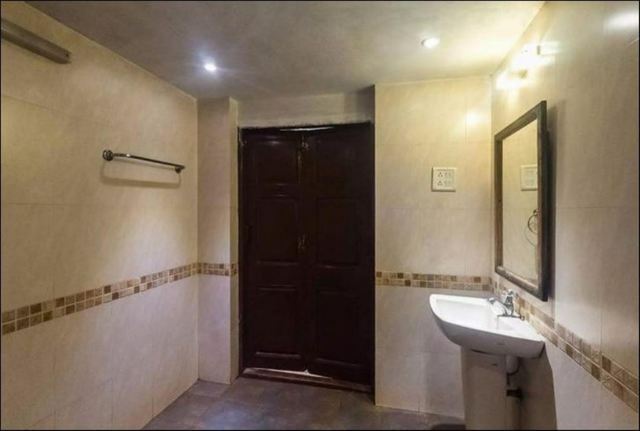 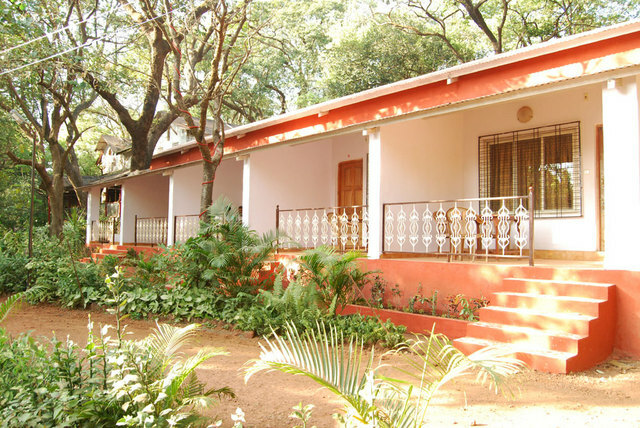 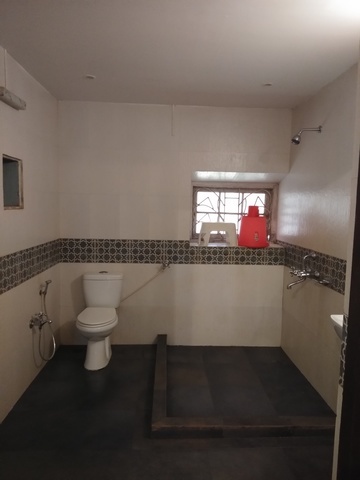 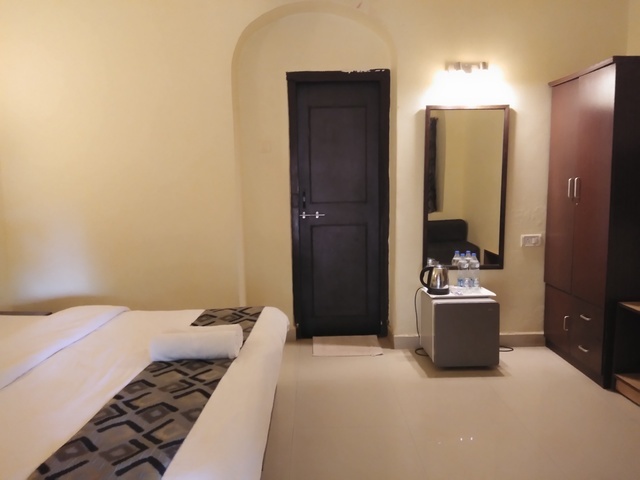 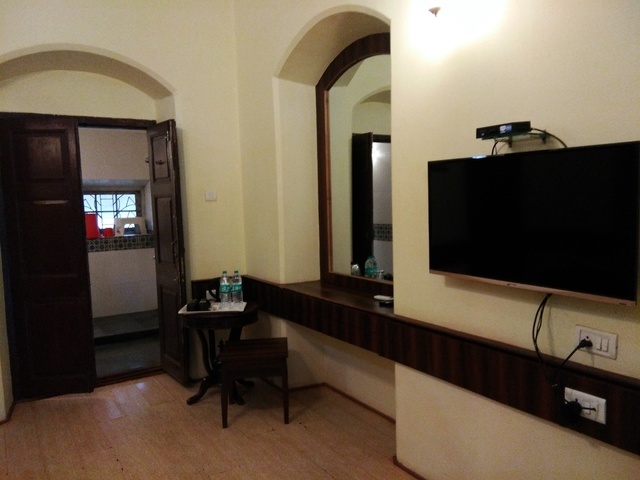 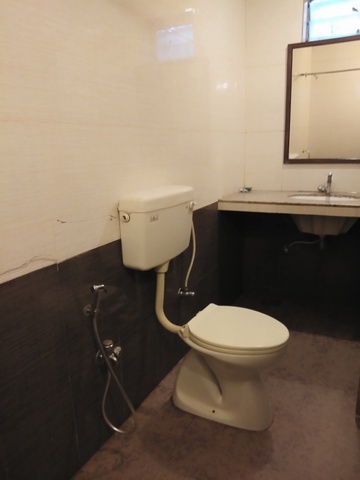 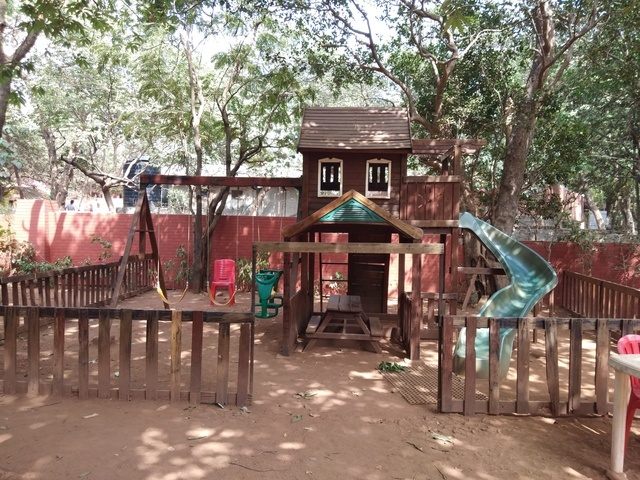 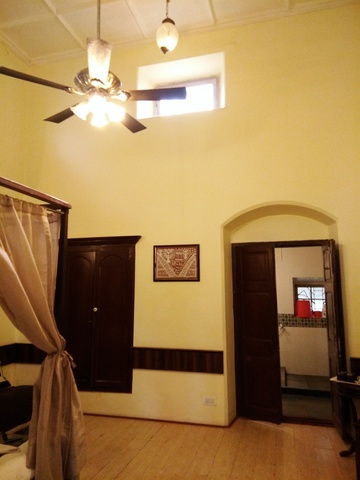 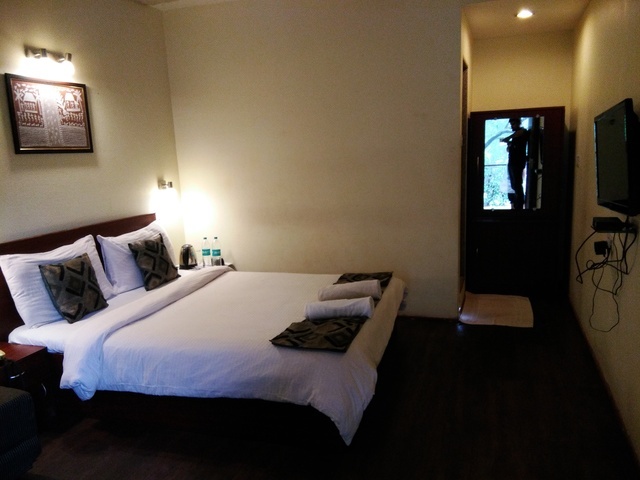 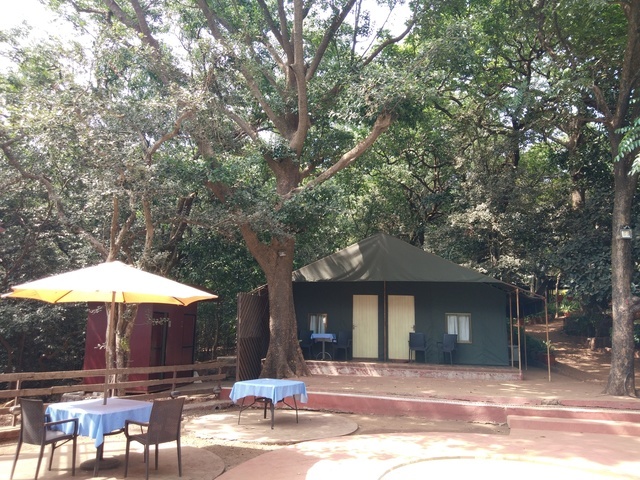 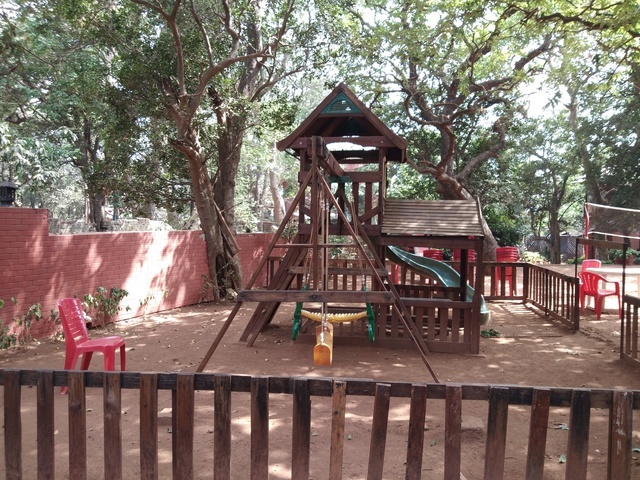 Housing a total of 21 bungalows and cottages, the rooms are equipped with modern facilities such as a telephone, TV, Wi-Fi, air-conditioning and others. 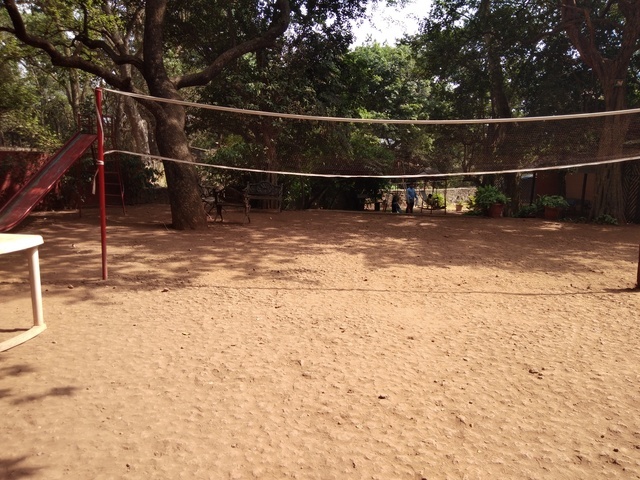 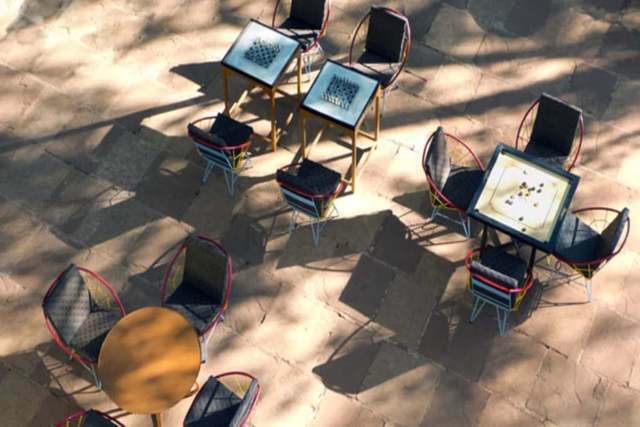 The hotel also arranges additional activities like jungle treks, campfire, horse riding, badminton, table tennis and much more for its guests. 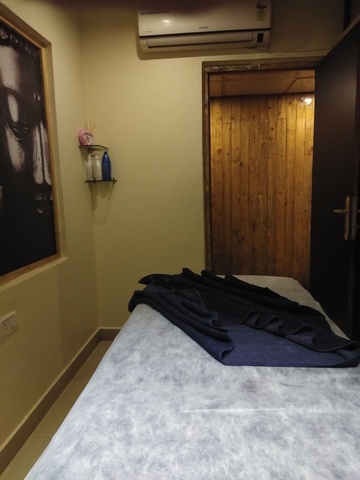 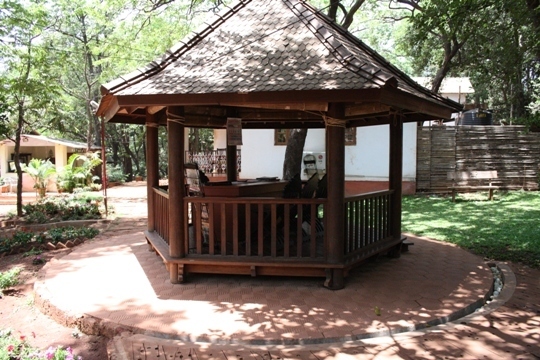 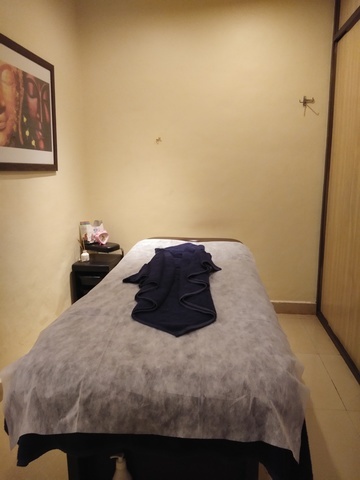 The hotel also provides a spa centre specializing in relaxing therapies and treatments. 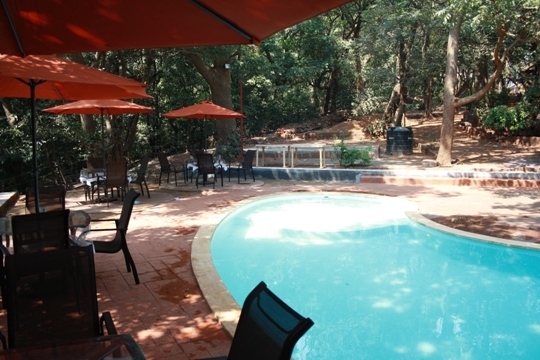 An all-day poolside buffet is arranged by the hotel. 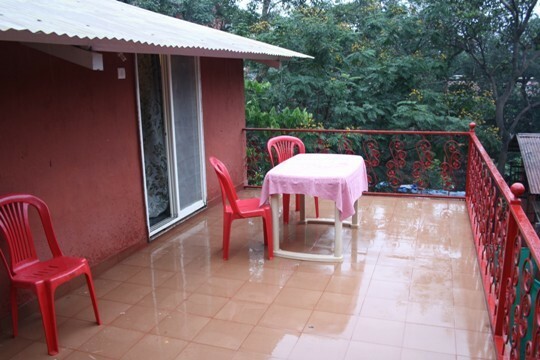 Some of the nearest tourist locations are Khandala Point (400 m), Sunset Point (2 km) and Charlotte Lake (1.2 km).